Skin Cancer And Cosmetic Dermatology Center Relocating Hixson Skin Care Clinic To Northpoint Blvd. Skin Cancer & Cosmetic Dermatology Center relocated its Hixson skin care clinic to an expanded new location, 2177 Northpoint Blvd., Suite 111 on Monday, July 23. “Being proactive about your skin’s health is essential to your overall well-being, but if traveling to an appointment is inconvenient, it could sometimes deter someone from seeking the care they need,” said Board Certified Dermatologist and Mohs Surgeon John Chung, MD, FAAD, FACMS, the clinic’s medical director. The Hixson office is one of 13 locations in Skin Cancer & Cosmetic Dermatology Center’s family of skin care clinics serving Chattanooga, southeast Tennessee and northwest Georgia. Accepting patients at the Hixson office with Dr. Chung are: Luis Gomez. MD; Ashley Thurman, DCNP; Kevin Tawzer, PA-C; Brittany Ryder, FNP-BC; Lana Goodman, NP-C and Becky Potts, LMA, aesthetician. “It is such a privilege to offer the very best dermatology care in our region, and we are so blessed with a modern new location that will give our Hixson patients convenient access to complete dermatology care and skin cancer screenings, including general, surgical, and cosmetic dermatology,” Dr. Chung said. 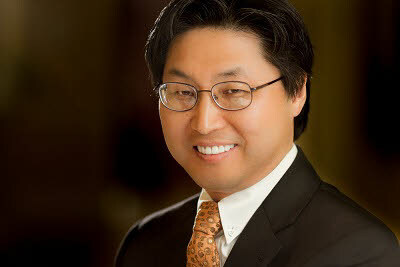 John Chung, MD, FAAD, FACMS is a Board Certified Dermatologist and Mohs surgeon. He obtained his undergraduate degree from Pacific Union College in Angwin, Ca. He received his postgraduate medical training at Loma Linda University School of Medicine in California, graduating with honors and an invitation into the Alpha Omega Alpha Medical Honor Society. Dr. Chung completed a Family Practice residency at Florida Hospital in Orlando, where he received the Family Practice Academic Excellence award, Resident Teacher of the Year award and the Family Physician of the Year award. Subsequently, he pursued a Dermatology Residency at the University of Florida in Gainesville, where he served as chief resident and scored in the top one percent on his national board exam. Dr. Chung pursued advanced fellowship training in Mohs Micrographic Surgery at Scripps Clinic & Research Foundation in La Jolla, Ca. Dr. Chung is a fellow of the American Academy of Dermatology, the American College of Mohs Micrographic Surgery and the American Society of Dermatologic Surgery. He has been in private practice since 1996. Luis Gomez, MD, who is accepting patients in Athens, Cleveland and Hixson, graduated First in Class from the Latin University of Panama. His two-year internship focused on plastic surgery. Dr. Gomez, a fluent Spanish speaker, works with Dr. Chung performing surgeries. 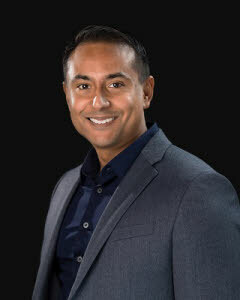 He possesses a great passion for ensuring that each of his patients are treated as if they were family, ensuring a good cosmetic outcome, accurate diagnosis and successful treatment. 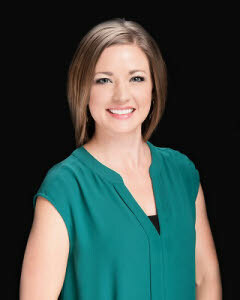 Ashley Thurman is a dermatology certified nurse practitioner. After completing nursing school at the University of Tennessee at Chattanooga, she graduated with honors from Southern Adventist University. She is a member of the American Academy of Nurse Practitioners, as well as a member of Dermatology Nurses Association. 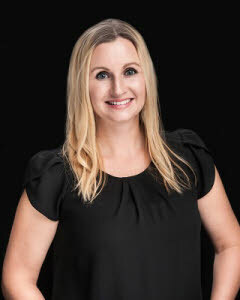 Ashley has been with the Skin Cancer & Cosmetic Dermatology Center since 2010. Kevin Tawzer is a board certified physician assistant by the National Commission on Certification of Physician Assistants. 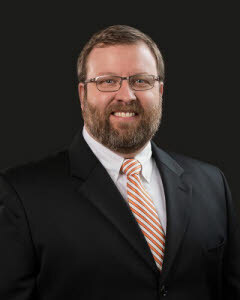 He graduated from Lincoln Memorial University’s DeBusk College of Osteopathic Medicine Physician Assistant Program and received a master’s of medical science degree. Lana Goodman is a board certified family nurse practitioner. 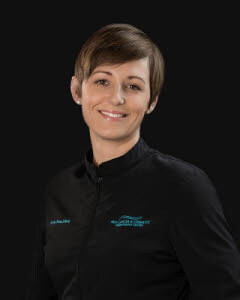 Having graduated from the University of TN at Chattanooga in 2002 with a bachelor of science in nursing, Lana practiced as a critical care nurse for over 14 years. During that time, she served in the position as the clinical coordinator of Surgical ICU. Brittany Ryder is a family nurse practitioner, and she is certified by the American Nurses Credentialing Center. She joined the practice in April 2017 after seven years of working as a nurse practitioner in Primary Care and Women’s Health. She completed her masters of science in nursing at Southern Adventist University. 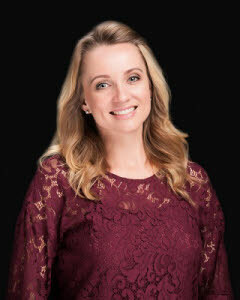 Becky Potts is a licensed aesthetician who joined the practice in 2012. After facing her own issues with extremely sensitive skin, she attended and graduated from International College of Arts and Beauty in 2008.